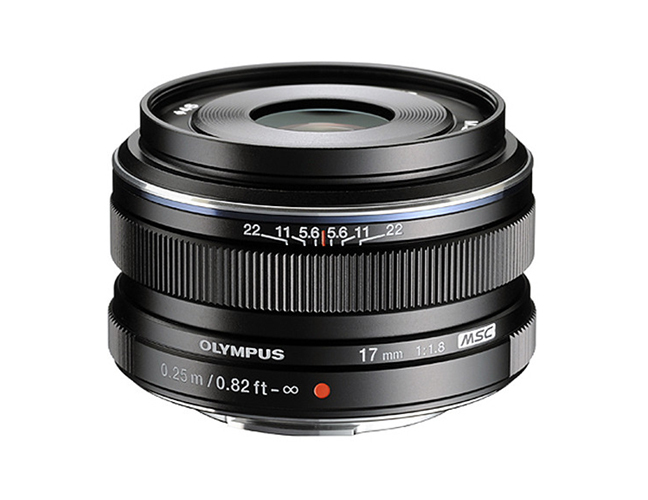 M.ZUIKO Digital 17mm f/1.8 is an extremely fast lens ideal for street photography. 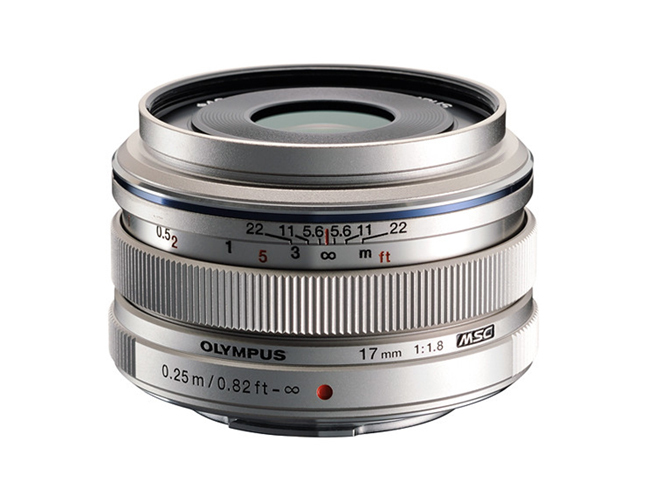 With 34mm (35mm equivalent) its very good for environmental portrait. 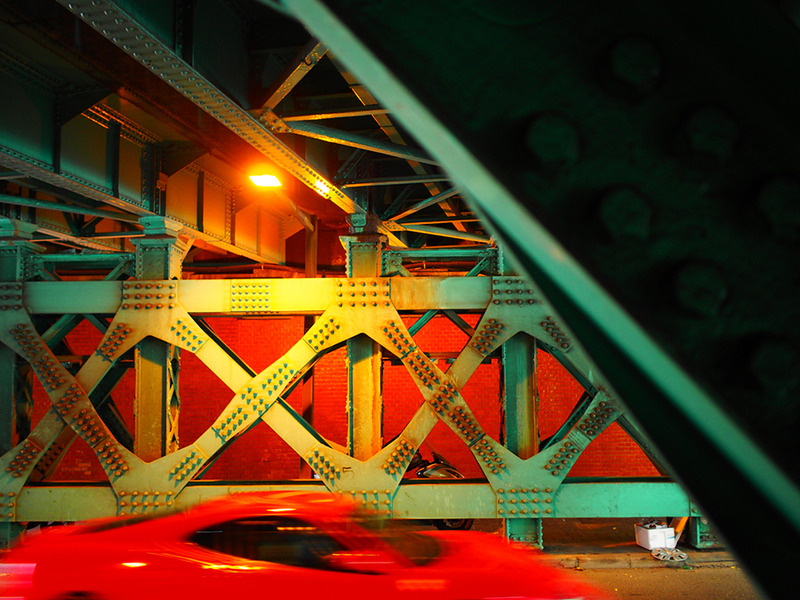 The fast f/1.8 aperture is perfect for low light condition. 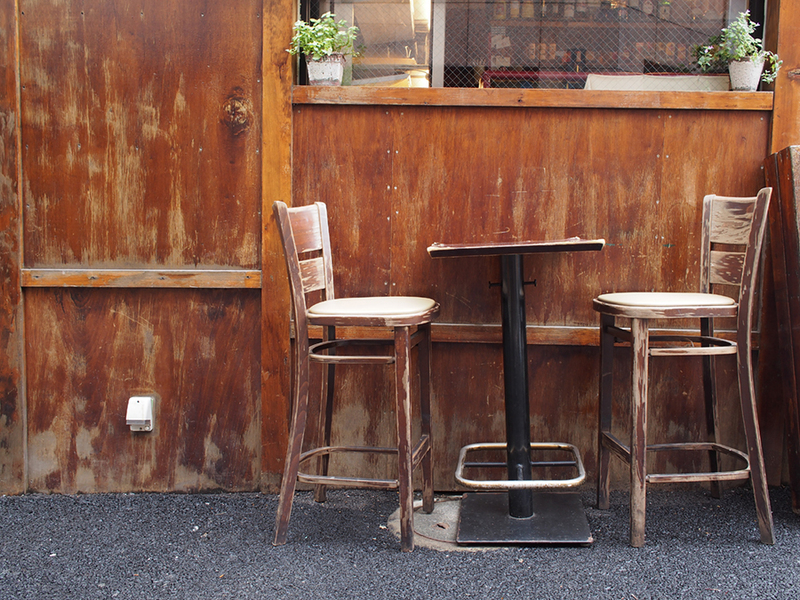 Besides it can generate a shallow depth of field. 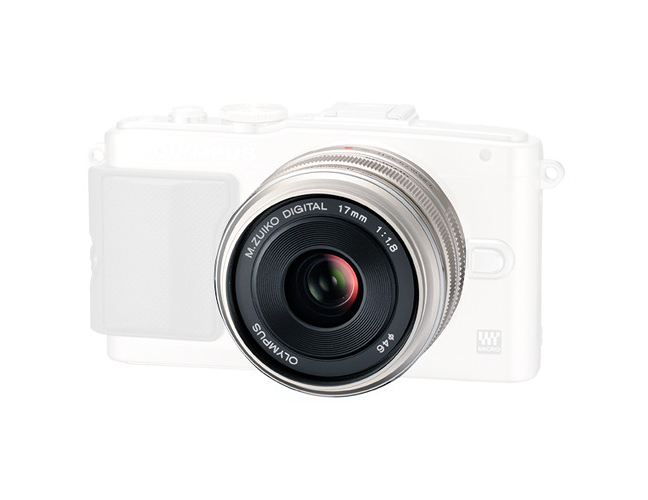 With 9.8 inch minimum focusing distance you can take intimate picture of your subject. 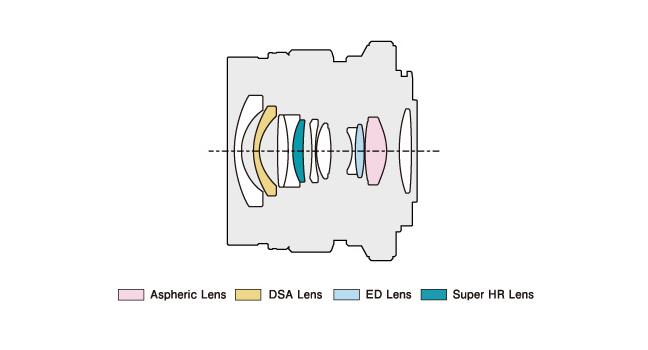 The lens includes a MSC autofocus (Movie & Still Compatible) system that helps to achieve fast quiet and smooth focus for video. The ZERO lens coating ensures flare free high quality image.